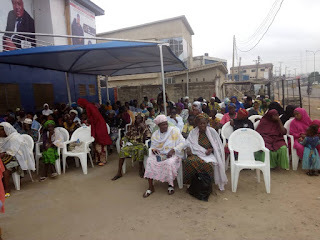 Home / News / EFIWE NEWS: Residents Of Ibadan Enjoy Free Medical Care Programmes At OSF Headquarters, Agbowo | PHOTOS! 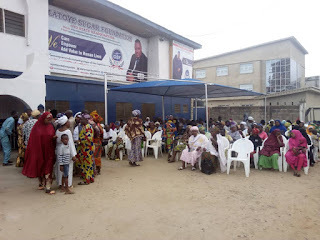 EFIWE NEWS: Residents Of Ibadan Enjoy Free Medical Care Programmes At OSF Headquarters, Agbowo | PHOTOS! 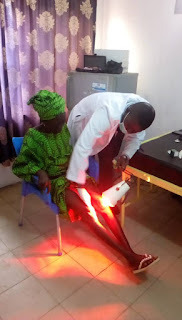 ACTIVITIES OF OSF FREE MEDICAL HEALTH CARE PROGRAMME YESTERDAY 09/0618.AT OSF HEADQUATERS AGBOWO /UI IBADAN. 9th June 2018 was another date of happiness for the people of Oyo state that besieged the OSF headquarters for the free medical health care programme sponsored by our ever passionate, good spirited Federal Law maker, Hon. (Dr) Olatoye Temitope Sugar. 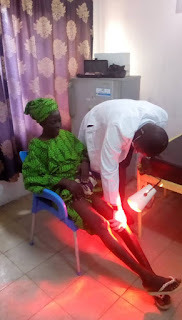 As usual they were not dissapointed.As seven people regain their sight,scores of people were treated for general body pain issues,and inferred treatment for acute rheumatism. 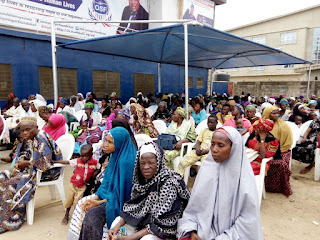 The beneficiaries of the eye operation who has been suffering from the disease with some two, three, five, and seven to ten years respectively in estactic mood could not hide their joy as the tears flowed freely depicting the positive feelings of happiness and appreciation to the man who has restored their lost hope of ever using their affected eye to see again. They prayed for him and pledged to support and vote for him as Governor of Oyo state in 2019. 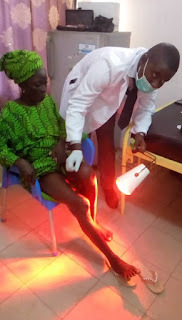 Those who also benefited from the general body, bacteria eye infection and infrared treatment with free distribution of drugs also express their joy and satisfaction with the way and manner the health team attended to them and also prayed for Hon. Sugar for God to bless him and grant him his heart desires. 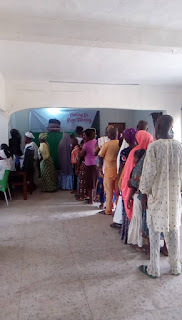 Also, they pledged their loyalty to support and vote for him as Governor of Oyo state come 2019. 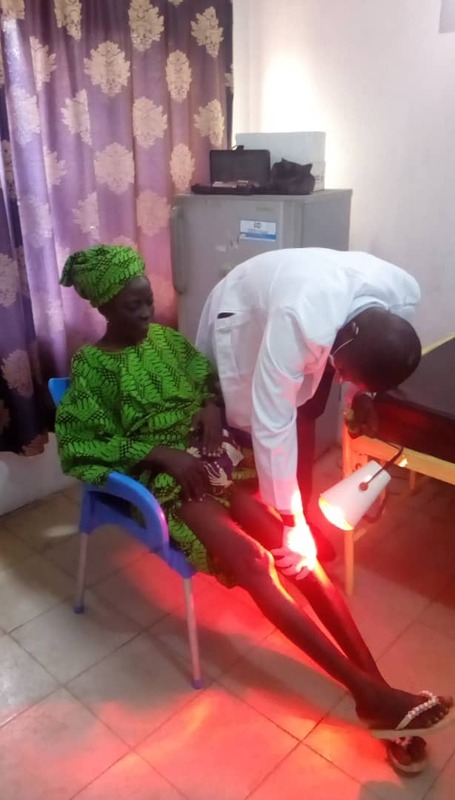 What UCH could not do, OSF did it for Kayode Akindiya, whose godmother Adetunji Olayemi a matron in UCH was surprised and was happy. He was blind for eight years but regain his sight yesterday after Dr Bayala took his time to attend to him. To crown the success of the programme was the presence of Health and Nutrition company, OMOH'S APEX SOLUTION LIMITED representatives, Mr Michael Oyeleke and Bukola Ayoade, who gave a very consice talk to the crowd on healthy lifestyle for longevity. Total ----297 persons were attended to.